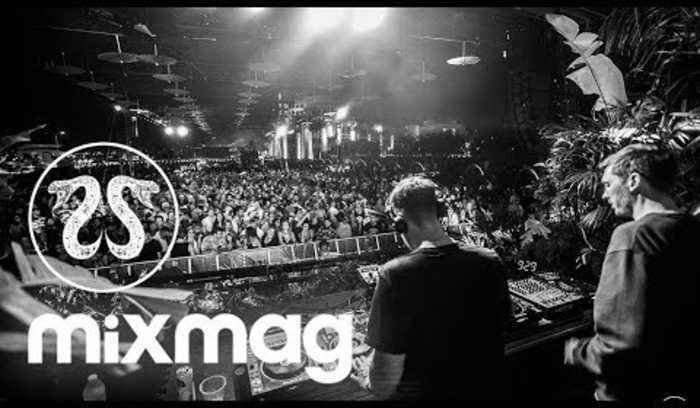 More DUSKY: https://soundcloud.com/duskymusic More CRSSD: https://www.crssdfest.com Enjoy this? Please Subscribe: http://mixm.ag/L8j8ta Back for its eighth edition, San Diego's CRSSD Festival has released the first phase of its fall 2018 line-up. The bi-annual San Diego event has solidified its reputation as one of California's top electronic music occasions, taking place across the San Diego Bay Waterfront for two days of sunny house and techno bliss. Continuously developing their commitment to bringing top-notch electronic acts to Southern California, the lineup for this year's edition is possibly its best to date. Watch the others livestreams here! More MATADOR: https://soundcloud.com/matador_official More CRSSD: https://www.crssdfest.com Enjoy this? 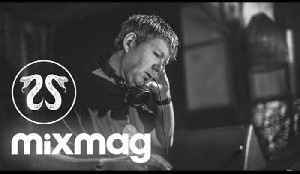 Please Subscribe: http://mixm.ag/L8j8ta Back for its eighth edition, San Diego's CRSSD..
More JOHN DIGWEED: https://soundcloud.com/john-digweed More CRSSD: https://www.crssdfest.com Enjoy this? 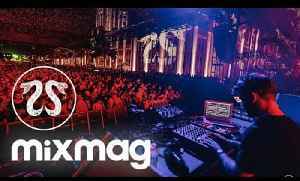 Please Subscribe: http://mixm.ag/L8j8ta Back for its eighth edition, San Diego's CRSSD..